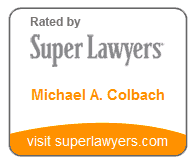 Why should you hire Michael A. Colbach? I do not know of any other Portland personal injury attorney who is consistently getting better jury verdicts on motor vehicle cases. I can make insurance companies pay when they do not want to by taking your case to a jury. A judge recently showed me the list of top Multnomah County auto accident verdicts. According to this list, two of the top ten verdicts are car accident cases that I tried to a jury. I have two of the top 4 Multnomah County auto accident jury verdicts since 2014. Some of these trials and verdicts were reported on by the Portland media: Bicyclist hit by test driver and Cyclist vs. New Seasons. These verdicts were not 10 years ago, they were as recent as 2011. I am actively trying personal injury cases and as long as insurance companies continue to try and cheat my clients, I intend to keep trying cases. How do you know which attorney to choose? Before you hire an attorney, make sure they are qualified. 95% of Oregon personal injury attorneys rarely, if ever, go to trial. Most are not very good at it and have had little success at trial. If you hire a lawyer who does not try cases, you are stuck taking whatever the insurance company offers. Anyone can say that they are aggressive and will fight for your rights. Make them prove it. 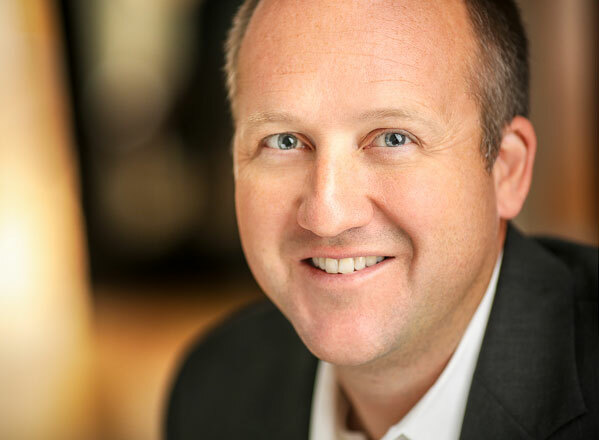 Without the threat of an attorney who is willing to go to trial and seek a big jury verdict, why would an insurance company pay you what your claim is really worth? Trial attorney with experience can make the difference. I am an experienced, aggressive trial lawyer who has tried over 140 jury trials and I have 25 years of courtroom experience as of 2018. I am not afraid to take your case to trial if that is what it takes to maximize the amount of money you recover for your personal injury. I offer one-on-one service, and I will not hand your case off your case to an inexperienced associate or a paralegal. Auto insurance companies do not get to determine the value of your Oregon car accident injury claim. It is up to you or a jury to determine the value of your Oregon car accident case. A serious injury can turn your life upside down. Making a personal injury claim can be difficult and time consuming. Once I take your case, you can stop worrying about dealing with the insurance companies and focus on recovering from your bicycle accident injuries. I take care of all of the paperwork, phone calls, and negotiations, so you can get on with your life. Lawsuits can be expensive, and many people do not have the money to pursue their claim. In every case, I advance all costs associated with pursuing your case and I do not ask you for a penny until we recover from the other side. 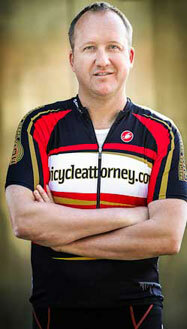 Michael Colbach is the main cash sponsor of the BicycleAttorney.com/racing team and Oregon Motorcycle Attorney proud to be affiliated with pro motorcycle racer Andy DiBrino. I represent injured bicyclists. As a former bike racer myself, and currently a bicycle commuter, the bicycle accident cases that I handle are particularly meaningful to me. I started riding seriously in the mid 1990's when I sold my car and used my bicycle to commute from Wilsonville to Portland daily. I have put in over 30,000 miles on my bike and know what it is like to have to deal with careless drivers. I handle Oregon motorcycle injury cases as well as scooter and moped accident cases. 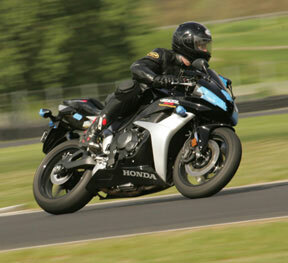 Don't let the insurance company take advantage of you just because you are on two wheels. Oregon State Bar Lawyer Referral Service - find an attorney for your specific case through the OSB. Not all attorneys provide a free initial legal consultation. Make sure you ask how much the initial consultation will cost and how long that consultation will be. Check to see if a lawyer has been disciplined by the Oregon State Bar.